BETHEL TWP. — The Bethel Local School District Board of Education would like to invite all community members to a “Meet the Finalist” night on April 1 and April 2. The Board of Education spent March 18 and 19 interviewing seven potential candidates. These seven semi-finalists also met with a group of 20-23 staff and community members who were able to meet and question all seven semi-finalists. The “Meet and Greet” group gave feedback to the Board of Education before the two finalists were selected by the Board. The next event in the search process is to hold two separate “Meet the Finalist” on April 1 and 2. Each night will feature one of the two finalists who are vying to become the next Bethel Local Schools superintendent. 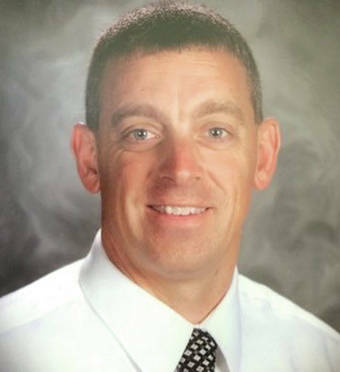 All interested parties are invited to come to the Elementary Auditorium on April 1, 2019 at 5:15 p.m. to meet finalist Jason Enix, Assistant Superintendent, Beavercreek Local Schools. 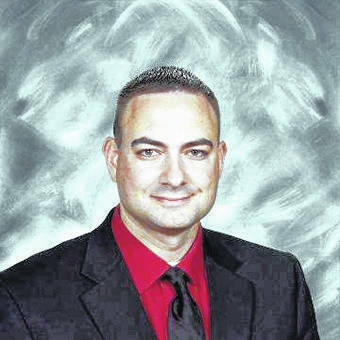 Finalist, Justin Firks, Superintendent at Fort Recovery Local Schools will be presented to the community on April 2, 2019 at 5:15 p.m. in the Elementary Auditorium. People attending each evening will have an opportunity to ask the candidate questions about how they would lead Bethel Schools.